Sadly, that looks to me like your standard, blonde LA crust. Where's the char? agreed. however, i'm not a fan of mozza. 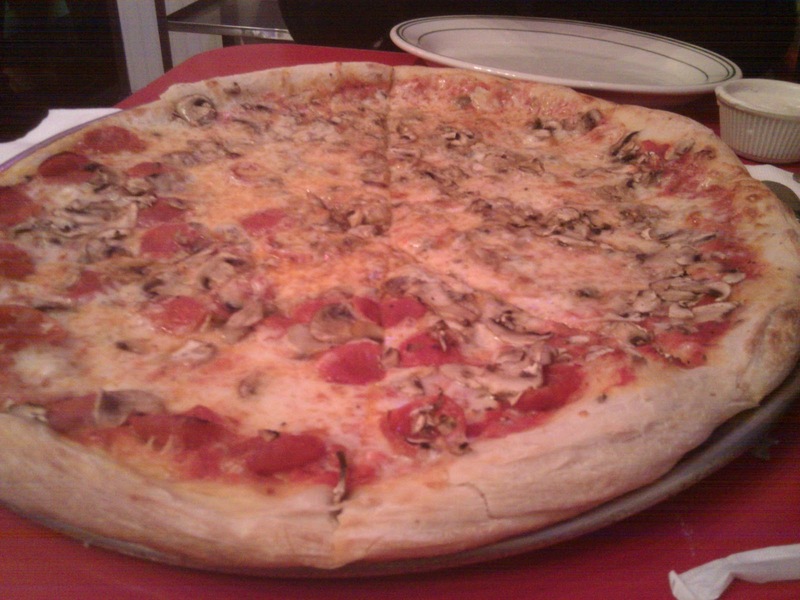 if you haven't tried Joe's Pizza in santa monica and weho, check it out. 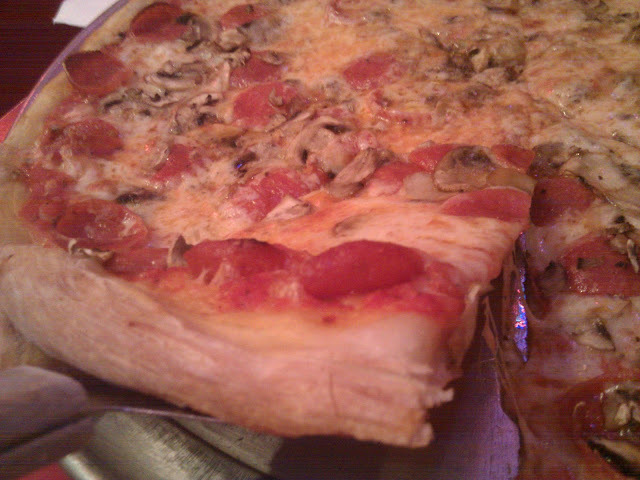 it's the same style as village pizzeria but not as greasy.